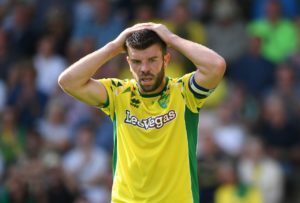 Championship leaders Norwich will chase an eighth straight win when managerless QPR head to Carrow Road for Saturday's lunchtime kick-off. 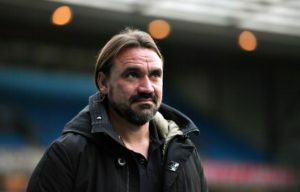 Norwich City scouted Olympiakos' clash with Atromitos on Sunday and could be honing in on winger Giorgos Masouras. 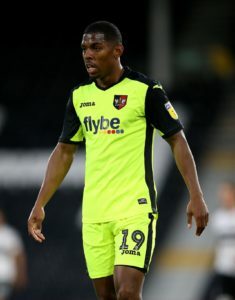 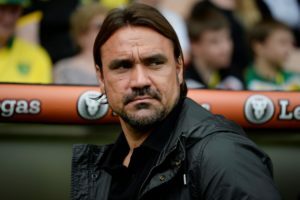 Norwich could face a battle to keep youngster Ben Godfrey as reports claim Manchester United are targeting a £10million swoop. 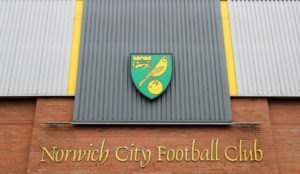 Norwich have signed teenage midfielder Josh Martin from Arsenal. 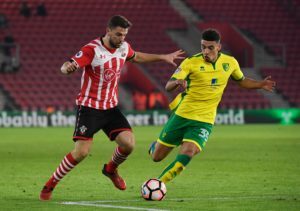 Norwich City are sending a scout to Greece's Eternal derby on Sunday and could be interested in Olympiakos winger Giorgos Masouras. 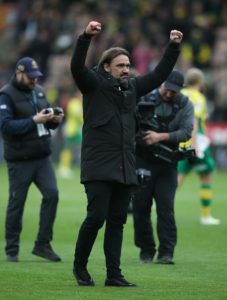 Norwich head coach Daniel Farke has signed a new contract to keep him at the club until June 2022. 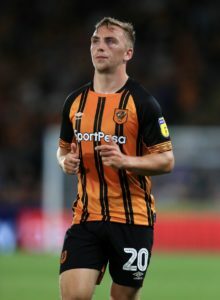 Norwich City could rival several Premier League clubs for Hull City's Jarrod Bowen in the summer - if they achieve promotion in May. 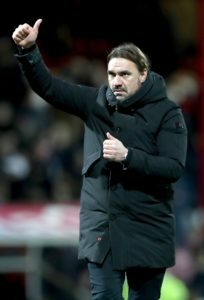 Daniel Farke hailed a big win for his Norwich side after they beat Bristol City 3-2 to maintain their lead at the top of the table. 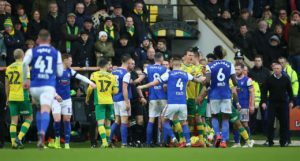 Norwich have accepted an FA fine following their feisty derby win over arch-rivals Ipswich earlier this month. 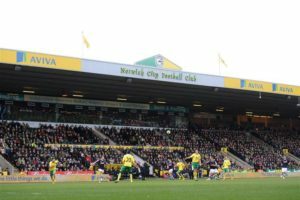 Norwich and Ipswich have been charged by the Football Association with failing to control their players during Sunday's East Anglian derby. 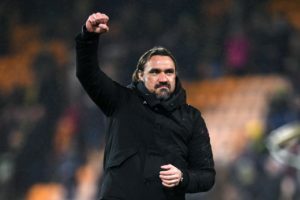 Daniel Farke has accused some Ipswich staff of lacking class and respect following the Canaries' 3-0 win in a fractious derby. 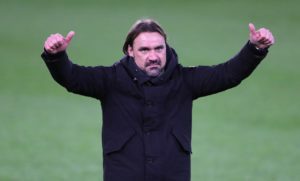 Daniel Farke believes Norwich delivered a 'brave' performance as they beat promotion rivals Leeds 3-1 at Elland Road on Saturday. 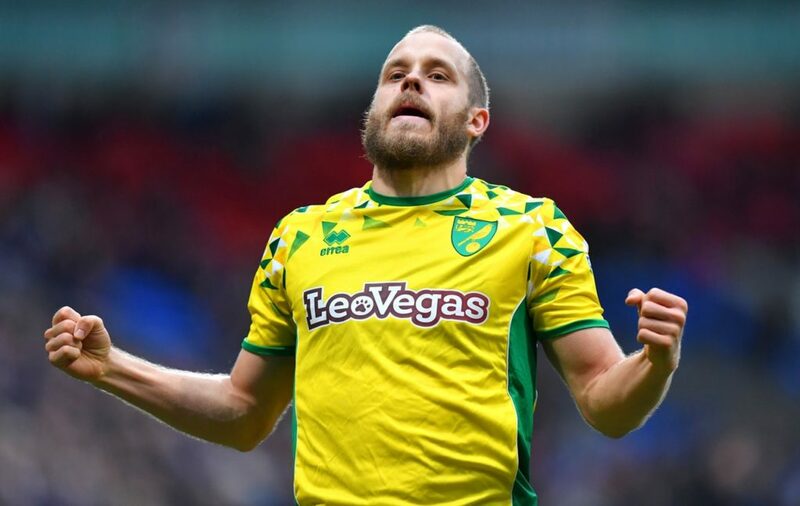 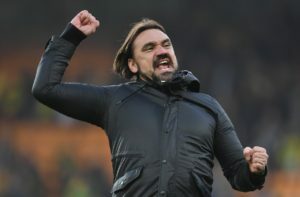 Norwich boss Daniel Farke praised his players for delivering the goods after their 3-1 win at Sky Bet Championship promotion rivals Leeds. 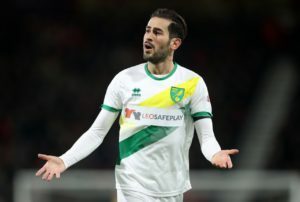 Mario Vrancic hit a brace as Norwich replaced Leeds at the top of the Championship table following a convincing 3-1 win at Elland Road. 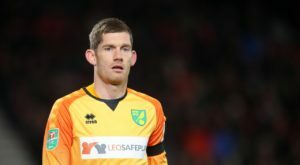 Yeovil have signed striker Tristan Abrahams on loan from Norwich until the end of the season. 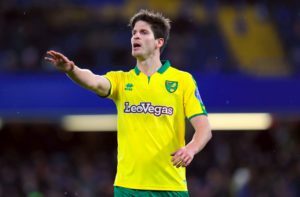 Norwich have completed the signing of Dynamo Dresden defender Philip Heise on a deal until June 2022, subject to international clearance. 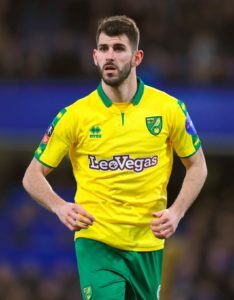 Reading have completed the signing of Norwich striker Nelson Oliveira on loan until the end of the season. 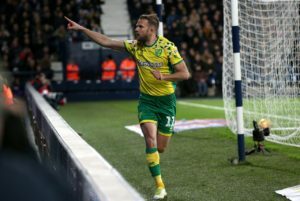 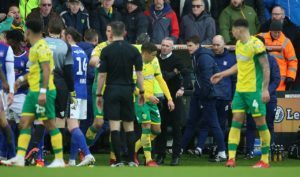 Head coach Daniel Farke claimed Grant Hanley was harshly red-carded in Norwich's 1-0 FA Cup third-round defeat against Portsmouth.